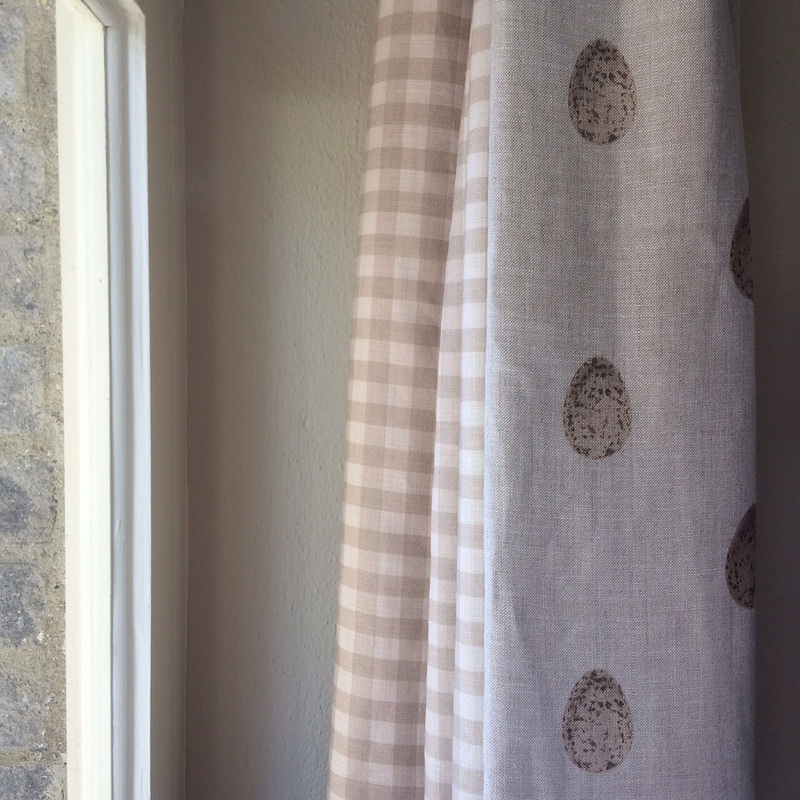 A beautiful watercolour original design we produced for and in collaboration with Josephine Burlingham of Country and Coastal Interiors, now available for sale on our website. 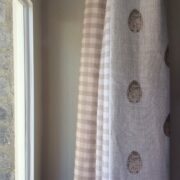 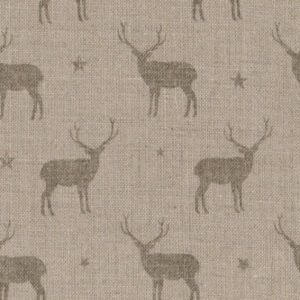 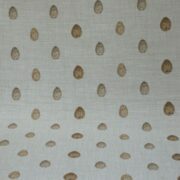 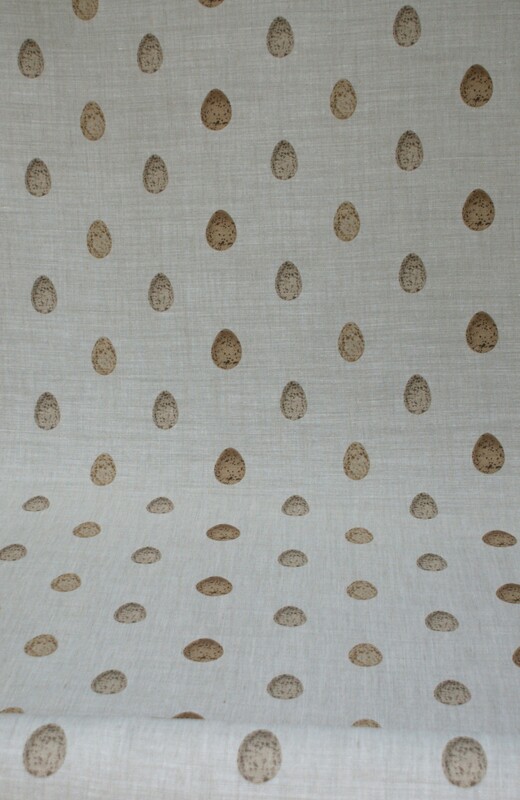 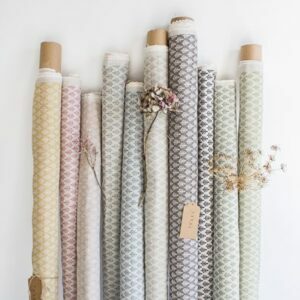 We love this fabric lined with our small or large dove check or Petit Vhari in Mud. 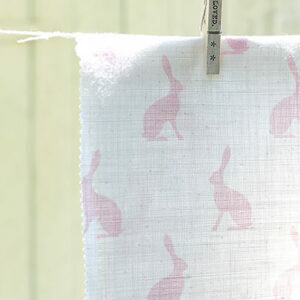 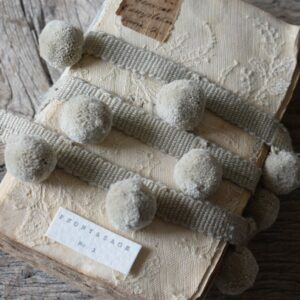 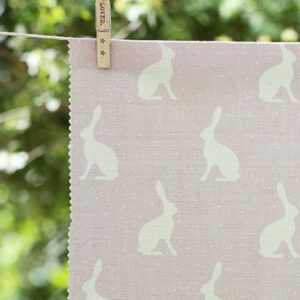 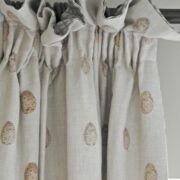 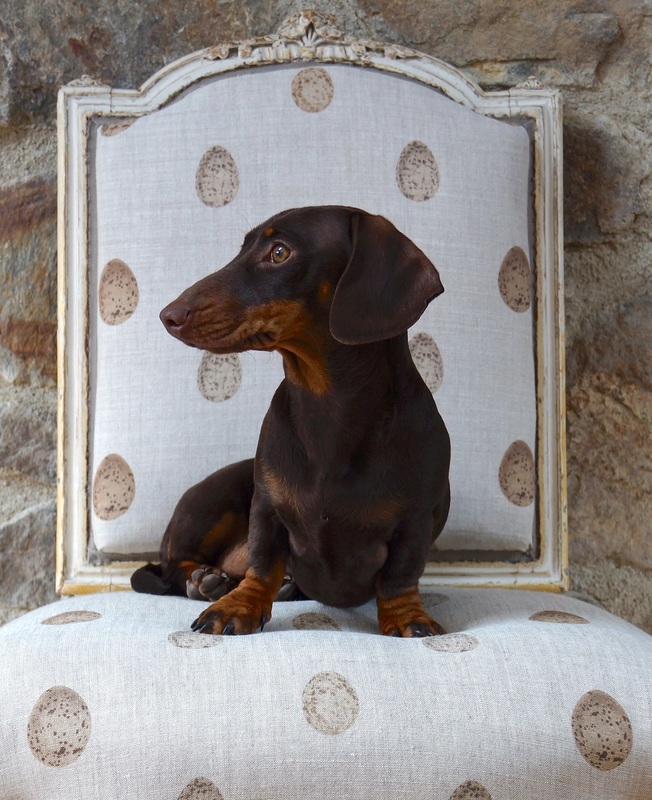 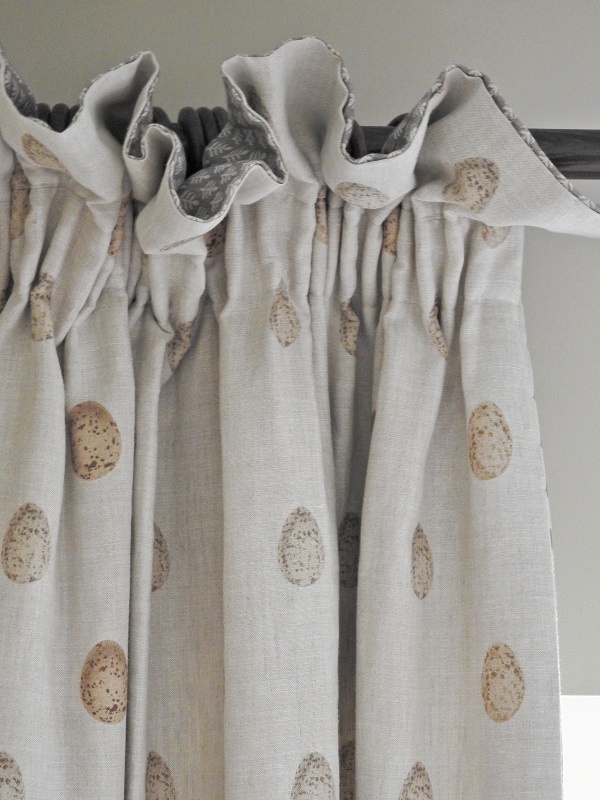 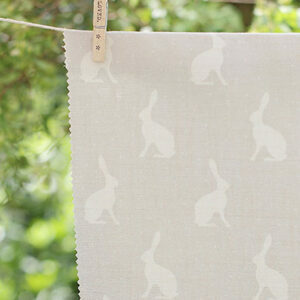 It co-ordinates beautifully with Mr and Mrs Hare, perfect for any Country or Coastal retreat.